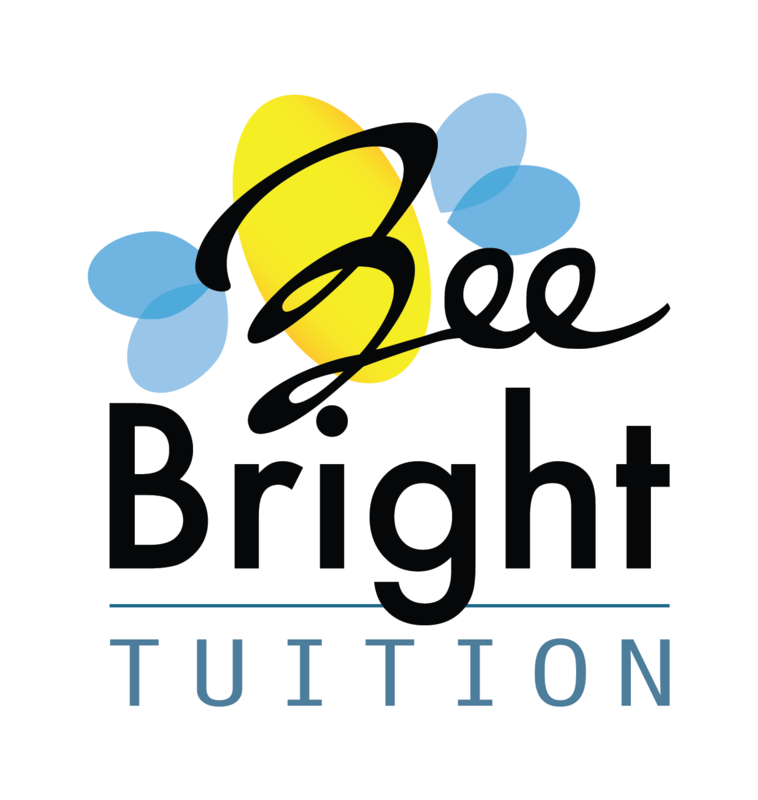 Bee Bright offer a range of term-time and holiday English and Maths courses for children in Years 1 to 11. Each session is taught by an experienced teacher who plans the lessons using our unique programmes of study based on the National Curriculum. Lessons are on one to one or one to two basis. 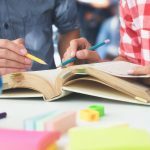 These programmes incorporate specific learning strategies and memory boosting techniques that can be applied to all subjects, assisting the children in becoming effective lifelong learners. Lessons are a blend of computer-based activities, games and worksheets and are designed to be interactive and fun. The methods used make learning easy and enjoyable. At Bee Bright we offer an effective and innovative approach to learning. 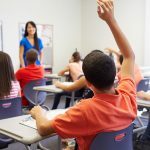 We are specialists in the teaching of English, Mathematics and at all levels – through the Key stages, SATs, 11 Plus & GCSEs requirements of primary and secondary school. Since my daughter started extra lesson with Bee Bright, her level has increase dramatically. She is happy and doing well with the method of teaching. My son was very shy and lacked confidence, especially in Maths. But as he progressed with the lessons, his confidence grew and he has successfully passed the Kent test. The lessons have also helped him move up at least 2 levels in his school work. Give your child the tools to succeed. 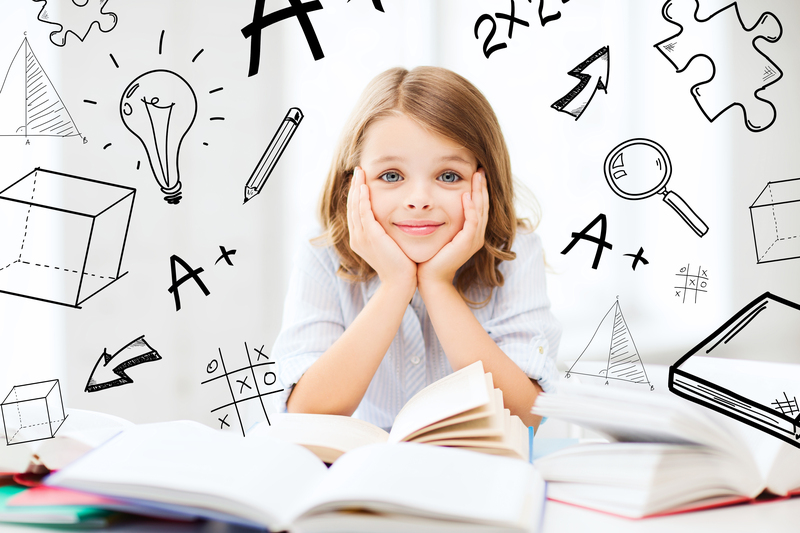 Schedule a tutoring session today!